As the current Federal Reserve Chairman Ben S. Bernanke prepares to step down in Jan. 2014 and the media buzz over who will succeed him grows louder, three finance professors from Drexel University’s LeBow College of Business are available to comment on who President Obama is likely to nominate to replace him. Current reports predict two finalists: Fed Vice Chair Janet Yellen and former Treasury Secretary Larry Summers. Larry Summers has a wealth of experience in leadership positions in government, on Wall Street and in academia, but President Obama should pick Janet Yellen to lead the Federal Reserve because her policy positions more closely parallel his. Politically, Summers is middle-of-the road, supporting Obama’s stimulus program, but at a lesser level than some proponents would have liked, and championing tax cuts as an essential part of that program. President Obama would be wise to choose Yellen. She is more concerned about unemployment than inflation and is more likely to maintain an expansionary monetary policy and keep interest rates low. This decision is one of the most important economic policy decisions that the Obama administration will make for 2014. While both of the two leading candidates have considerable experience in economic and global issues, they differ on substantive matters that may generate completely different outcomes for the economy. 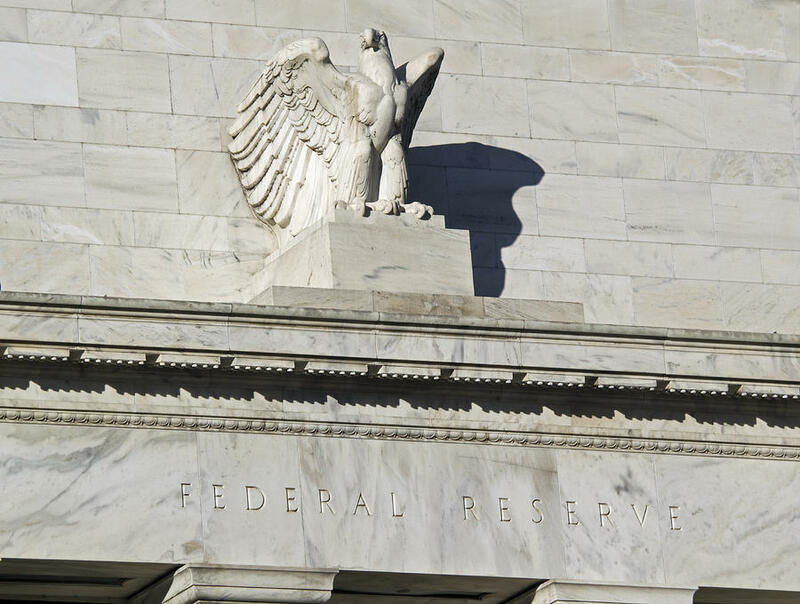 Regardless of the nomination, at this time, it seems that there is no threat to the Senate’s ultimate confirmation, though Fed nominations typically bring political controversy and—based on previous cases—cause increased market volatility. Summers and Yellen are in some ways very similar. They are both well trained with a liberal background and support current policies. Summers has much more exposure outside of the Federal Reserve and some direct capital markets experience. This may please the markets and he is a close insider to the President, which should please the administration. Yellen, for the most part, is a career Fed staffer, which should please those at the Fed, and is viewed favorably by the liberal wing in Congress. Neither has been shy about his/her opinions and would likely push hard to lead the Federal Reserve in the direction of his/her beliefs.